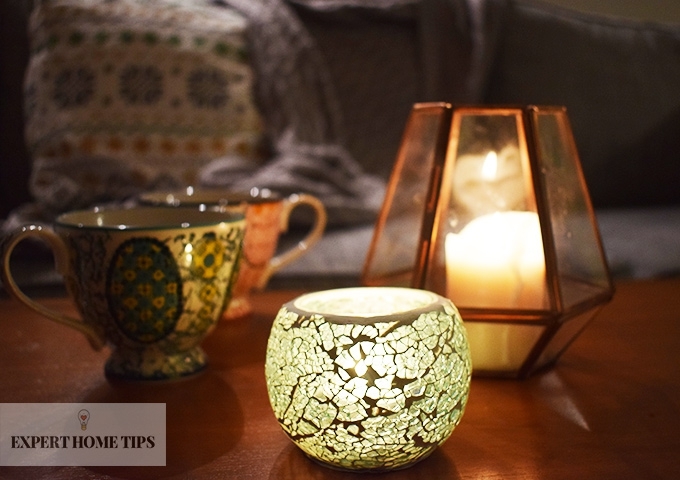 At Expert Home Tips we’re all about the hygge (pronounced hoo-gah). Hygge is a term invented by the Danish, who describe it as “The absence of anything annoying or emotionally overwhelming; taking pleasure from the presence of gentle, soothing things.” It also roughly translates as 'cosy' in English. We’re all for it, but wait just a minute. Haven’t we been doing this for years now? Us Brits may have also been labelled as ‘over polite’ but we’ve been mastering the art of ‘hygge’ long before this term showed up and we think we’ve been robbed! You won't believe how similar it is, we didn't at first. Here are some of the ways we've been mastering hygge for decades. Lovely Primark scented candles, cheap and cheerful! As Hygge is all about cosiness, the Danish are very keen on comfortable clothing to help you relax and feel all cosy. They suggest investing in some super comfy loungewear so that you can unwind. How quickly can you race home and swap into your pjs? We’ve timed ourselves, the results were pretty impressive. 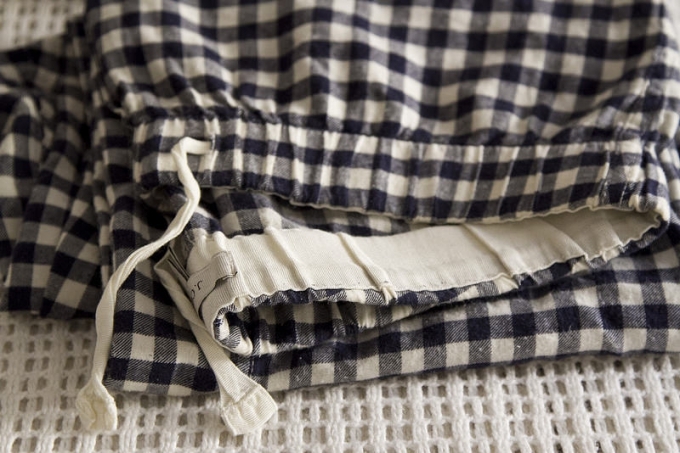 As a nation, we love nothing more than hopping into our pjs after work. It’s only the best feeling ever! Anything with hearts, cute animals or sleep related slogans are all welcome. The Danish believe we shouldn’t feel guilty about tucking into a hearty meal like our favourite stodgy stews or meaty dishes. Cooking is hard! 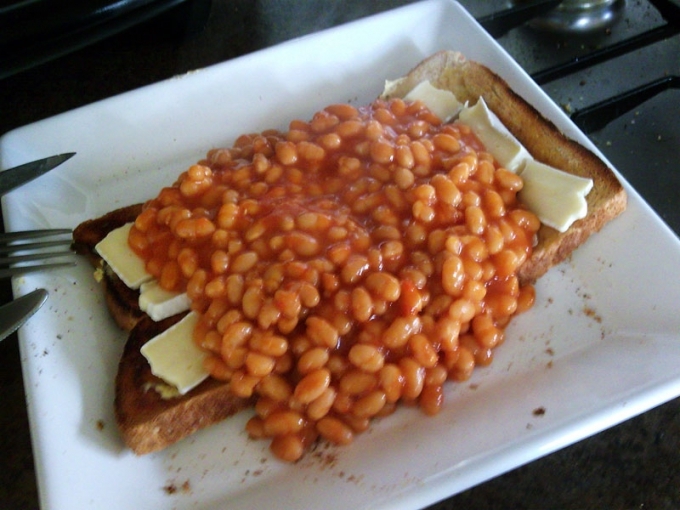 So load up on the cheese and stack the beans on two thick pieces of bread and tuck into this sacred, easy-to-make meal after a tough day at work. Hygge is all about staying calm and enjoying cooking our favourite meals slowly rather than rushing about trying to prep our food. The minute you get your ETA for your heavenly takeaway, whether it's pizza, curry or Chinese, you know you're clock-watching. We're so polite, though, we'd never dream to complain if it was late. 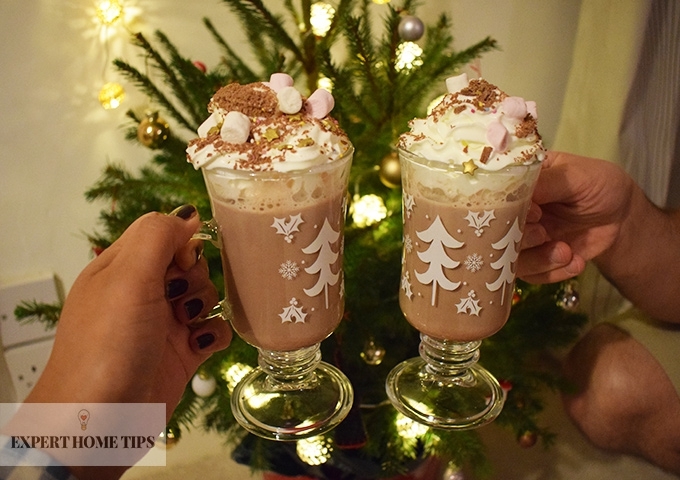 Treating yourself to a hot chocolate? Go ahead, you've earned it! The Danish are all for a cheeky hot beverage full of chocolate, marshmallows and other godlike treats. Nobody has mastered the art of a cup of tea like the English, and we drink a lot of it! When we wake up, while we gossip, when we confide in others, as soon as we get home from work and just before dinner - we dedicate our lives and schedules to tea, God bless PG Tips! While hygge is something we can do alone, the Danish believe it's much better to enjoy life's simple pleasures with loved ones. Hygge is all about 'sharing is caring' and the concept of sharing special experiences with friends, family, even your pets is super special and meaningful. We’re all for a post-work drink or a family party, but we all know we’d much rather be in bed watching our favourite new box set. Especially now the nights are getting colder and darker! The Danish love nothing more than unplugging after work and clearing their minds. This could be going for a walk or just relaxing without technology. 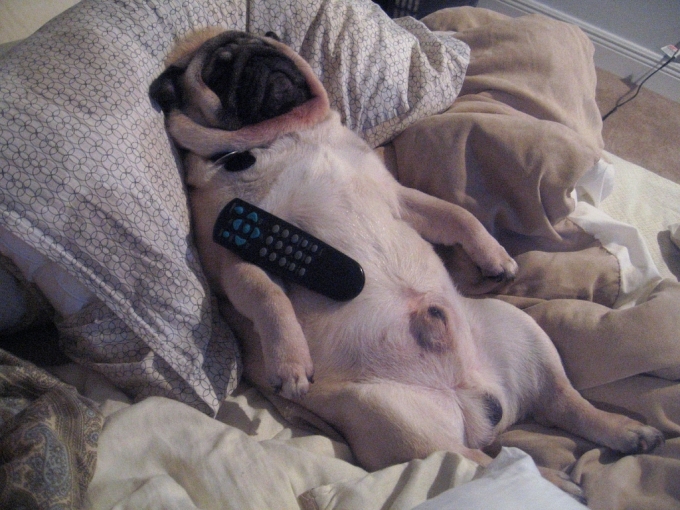 Whether it’s a soap like Coronation Street or binge watching TOWIE, sometimes we all just need to watch our favourite brain numbing tv shows while we snuggle up and wind down after a stressful day. Have you seen those incredibly cute (and also expensive) textured knitted cushions? That's what hygge is all about. Creating a warm environment in your home to snuggle into and enjoy the warmth in your home during harsh, dark winter nights. We're quite savvy on this one. We don't waste time or money buying any extra cushions or throws. Instead, we get home from work and head straight for the duvet and set up the cosiest fought you can imagine in our living room, at no extra cost to ourselves! 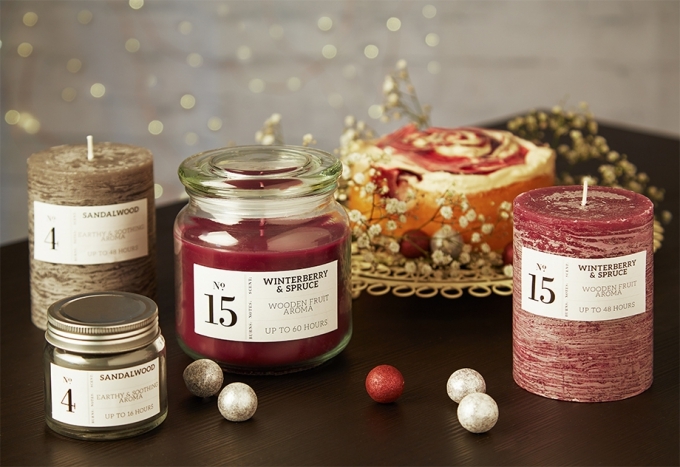 We imagine the scent of hygge is reminiscent of Christmas and all things festive. Sure, you can treat yourself to one extremely pricey hygge candle or do it our way. Have you ever explored the home section of Primark? It's glorious. Between the fluffy pillows and the pineapple-shaped photo frames, you'll find a selection of beautiful, quote-adorned scented candles, all cheap and cheerful for your home! Anything complicated or tricky is too much for the Danish, they prefer to keep things simple. Simple cooking using easy ingredients, simple living and simple finances. This way of life is replicated in their choice of interior design. They like a minimal, but homely feel and they achieve it perfectly. Danish houses look so pretty but in the UK, achieving this look could cost serious cash. We prefer to spend our money elsewhere (food and clothes) and live in a more naturally 'minimal' home. Hygge is about embracing the outdoors, not being cooped up staring at four walls while you run all frustrated on a treadmill. The Danish would rather take a long walk after dinner or go for a jog on the weekend than sign up to the gym. Why workout at all? 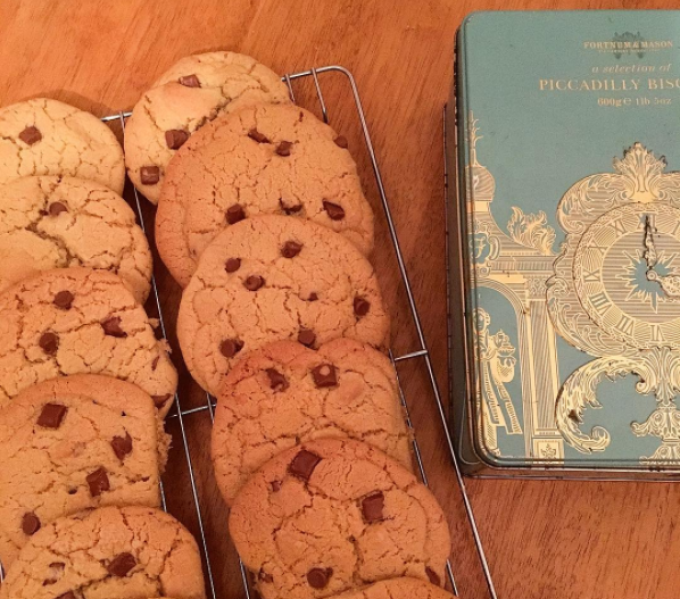 Don't faff about, head straight to the biscuit tin and treat yourself to a couple (or 10) hobnobs to go with your hot brew, lovely! Unplug and unwind is the hygge mantra. Don't let any negative gossip or faddy news articles creep into your life, stop checking your emails, and just be at one with your feelings and loved ones. We love our phones, and being without them is just plain torture. However, it's probably good for our health and sanity if we put aside the phone for a while and forget what the Kardashians are up to and focus on ourselves. Maybe just start small and commit 10 minutes. The Danish way of living welcomes plants and all things green indoors. They believe it's healthy and good for your personal health and wellbeing. Great! We've got another living thing to look after in the house. I'm terrible at keeping plants alive and each plant is completely different. They look so pretty, though. I guess we'll just have to keep replacing them. 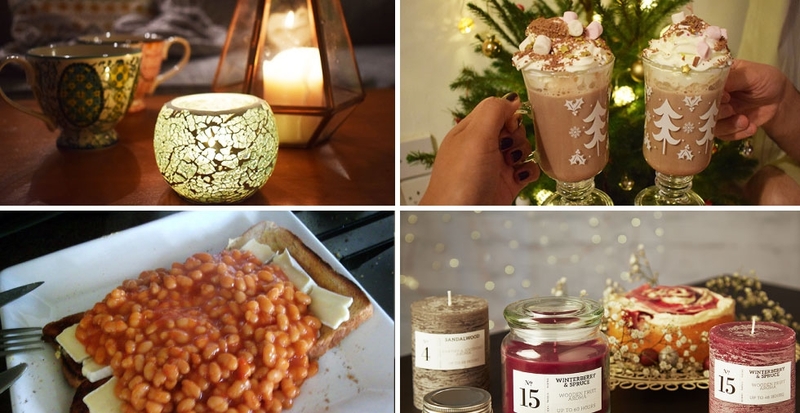 Basically, we’re not claiming that hygge isn’t an original thing, but the similarities are shocking! Don't you agree? I love this! I was feeling so stressed before reading your article and my head was full of thoughts racing around and wondering how I was going to get everything done in the lead up to Christmas but now I think..."You know what? My family won't care a jot if things aren't perfect as long as we're altogether and enjoying ourselves!" I have been thinking this pretty much EVERY TIME I heard about it haha. A lot of what you've printed is rubbish. e.g. Rush home and eat lots of biscuits. It may make you feel happy temporarily, but what about the weight gain? etc.